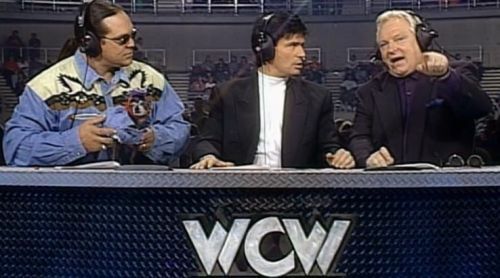 When the first episode of WCW Monday Nitro took place, WWF was single-handedly ruling the TV ratings since they had the major showrunners of the pro-wrestling at that time, due to which Eric Bischoff was sceptical of WCW becoming successful, let alone defeating WWF in the ratings and starting a war with them on weekly basis. But guess what? The opposite happened. With the introduction of WCW which was offering a better product than WWF did, started the unforgettable Monday Night War, which eventually boosted the ratings of both brands. Although, after running close to six-years WWE eventually bought their rival company WCW, but WCW was defeating WWF in the ratings weekly.